What is Internal Memory of this phone? Does this phone have a corning gorilla glass? 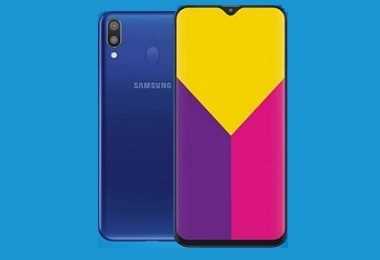 How to remove battery on Samsung Galaxy M20? 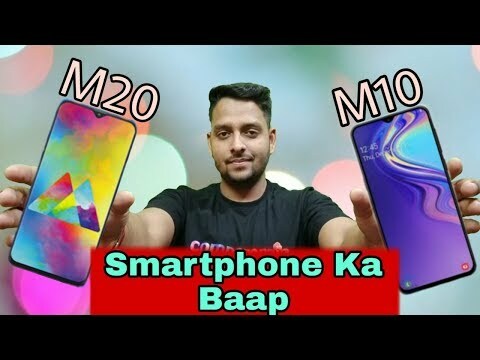 Does Samsung Galaxy M20 support 4K video ? No, It does not support 4K video recording. 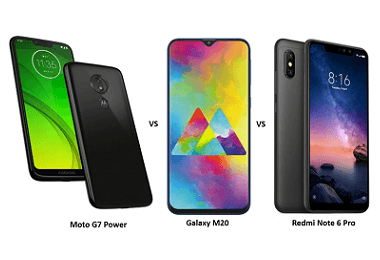 Average camera as compare to other phones. 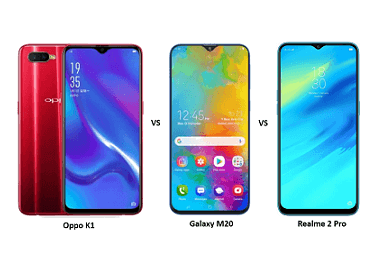 13MP Primary & 8MP front camera. This device has a premium look that gives you passion. it runs on a octa core processor so it doesn't hang . 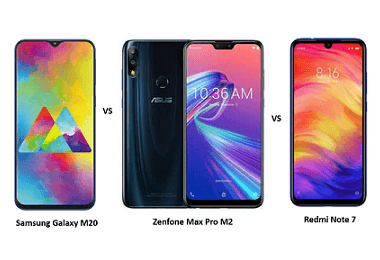 The design of phone is up to average. The looks are good. 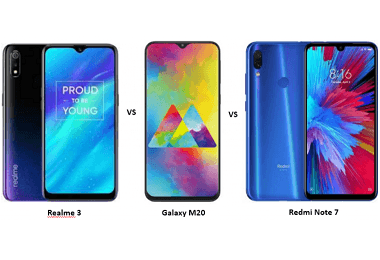 We can say it is an evolution from Samsung. Battery is good, Display is good, Sensors are brilliant and S health app is an gift. 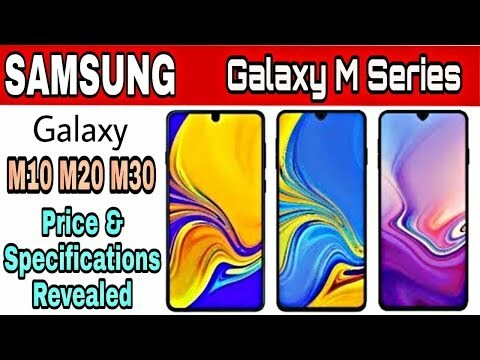 Latest price of Samsung Galaxy M20 32 GB in India was fetched online from Flipkart, Amazon, Snapdeal, Shopclues and Tata Cliq.